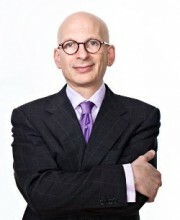 Seth Godin is a realist. He understands our Internet-driven world brilliantly, but better still he understands what it takes to make a difference in that world. Godin understands that the old model of behemoth corporations and century old thinking is broken. And he knows how you can fix it. Not long ago, there were really only a few tribes available to you. Your church, a charity you belonged to perhaps, or if you were really lucky – your job. (But not often.) With the advent of the internet, and the global access it enables, you now literally have access to every human being, every cause (organized or otherwise) and every activity on the planet. You ever stop to think about that? The network available to you? Ask yourself this – who are you connecting with? So what’s this book about? 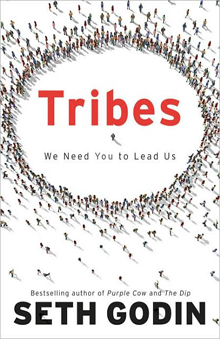 Tribes is a book about leadership. It’s about change. It’s about belonging and it’s about initiating. In his tenth and most recent book Tribes, Seth Godin empowers his readers to understand that there is literally no better time, no more opportune time than right now to be the change you want to see in the world. Specifically, what he teaches in Tribes is that there is no better time than right now to join, build and lead a cause of like minded people who want to see that change, your change in the world. And he teaches (brilliantly and with passion) how to do just that. I love Godin’s take on criticism. Criticism is a good thing. Not being criticized would be terrible. Mediocre ideas and thoughts don’t get criticized. They also don’t get noticed. Any new idea, any challenge to the status quo that has potential to make a difference will be criticized, precisely because it has the ability to make a difference. “The status quo is persistent and resistant” (Tribes, page 91). Change is scary. The unknown is scary. But if we wait until the future unfolds, it will be too late. No one believes that “the next big thing” is actually the “right-now little thing” until it suddenly is the next big thing. And there is always someone behind that “thing”. A person subjected to skepticism, doubt and mockery. That person is driving change; with passion and intent, she is shaping the world into her vision. If you’re not being criticized by someone, you’re not making a difference. 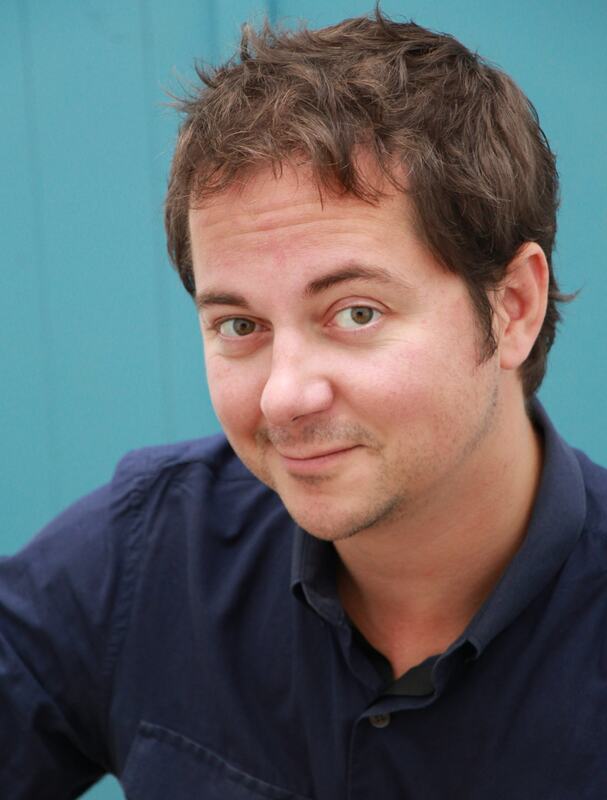 Godin believes, as I do, that a strong clear message with a few followers is more effective than a large group of people with a watered down vision. It can be so easy to give a little on your vision to attract more people. Maybe that aspect of the ideal wasn’t so important. Maybe that really influential person or organization will align themselves with you, if you change just a little bit. Understand that when you sacrifice on your vision, you betray your tribe, even if your tribe consists of one person (you). Certainly, some compromise is crucial in leadership. Allowing those in your tribe to grow and take on responsibility is the only way your tribe (and its cause) will develop. There are some things on which you can’t give an inch. Conformity leads to mediocrity. Mediocrity leads to the status quo. Stay strong, stay committed. Make a difference. Be a deviant. Be a heretic. Don’t accept “what is,” strictly because it has always been. Have the courage to stand for what you believe in, and the strength to pursue that dream with passion and vigour. People will challenge you. People will resist. People will be like thermometers, pointing to what is and telling you it can’t be changed. But not all people. Others will find you. Others will dream and they will join you. Together, as a tribe, you will shape the world of the future. It starts with you.